Anglo Leasing: Are the wheels of justice finally beginning to role? 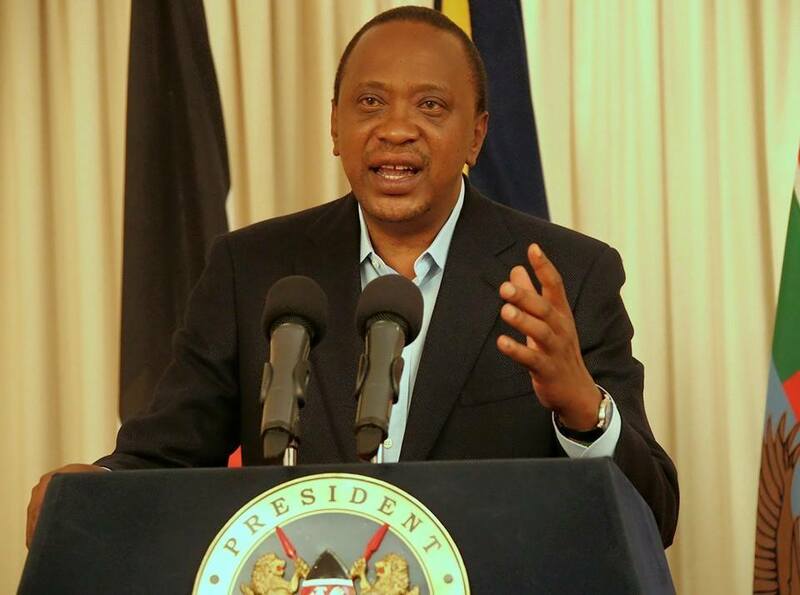 President Uhuru Kenyatta has today appointed 14 new High Court judges. The judges are Riechi Stephen Nyangau, Sawe Olga Akech, Winfrida Adhiambo Okwany, Otieno Patrick Okwara, Anthony Kimani Ndung’u, Mugure Thande, Margaret Njoki Mwangi and Githinji Stephen Murugu. Others are Dorah O. Chepkwony, Ongeri Asenath Nyaboke, Kiarie Waweru Kiarie, Njuguna Lucy Mwihaki, Mativo Muting’a John and Nyakundi Reuben Nyambati. “In exercise of the powers conferred by Article 166(1) (b) of the Constitution, as read with Article 172(1) (a) of the Constitution and Section 30 as read with the First schedule of the Judicial Service Act, 2011, I, Uhuru Kenyatta, President and Commander In Chief of the Kenya Defence Forces, in accordance with the recommendation of the Judicial Service Commission, appoint the judges,” the President said. The appointment of the High Court judges takes effect immediately.